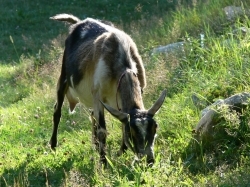 Learn how to balance rations for your sheep & goats. How fat is your sheep, really? How old is my sheep or goat?